Hello Jollibee fans in Davao! 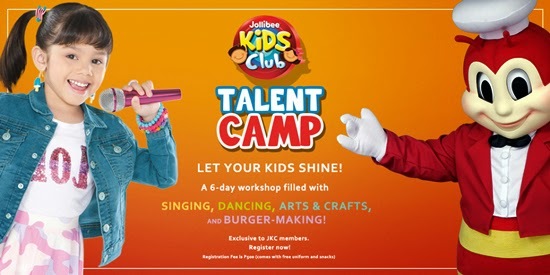 I know you’re all busy with your summer activities right now and so with our equally occupied mommies and daddies who are attending to their active kids enrolled at Jollibee Kids Club Talent Camp happening in various Jollibee outlets here in Davao. 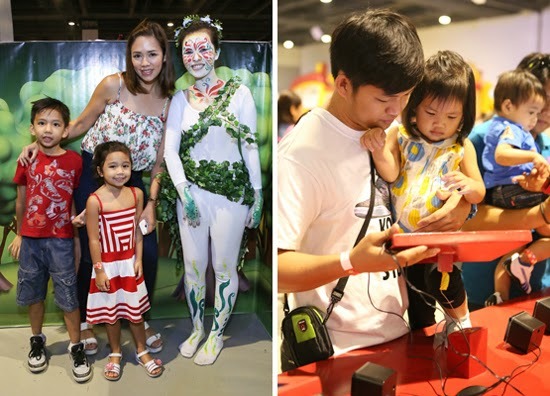 We parents want nothing but the best for our children; hence, we find ways to nurture each of their unique talents that may help them become well-rounded individuals in the future. We’re just so glad we have a partner that provides us venue to realize this purpose in times our kids are on vacation from school. Go to Jollibee nearest you and ask at the counter about Jollibee Kids Club. Fill up a Registration Form and pay the P100 membership fee at the cashier. A Jollibee Kids Club Happy Plus Card will be given to you. Load your Jollibee Kids Club Happy Plus Card for a cashless transaction at any Jollibee counter. 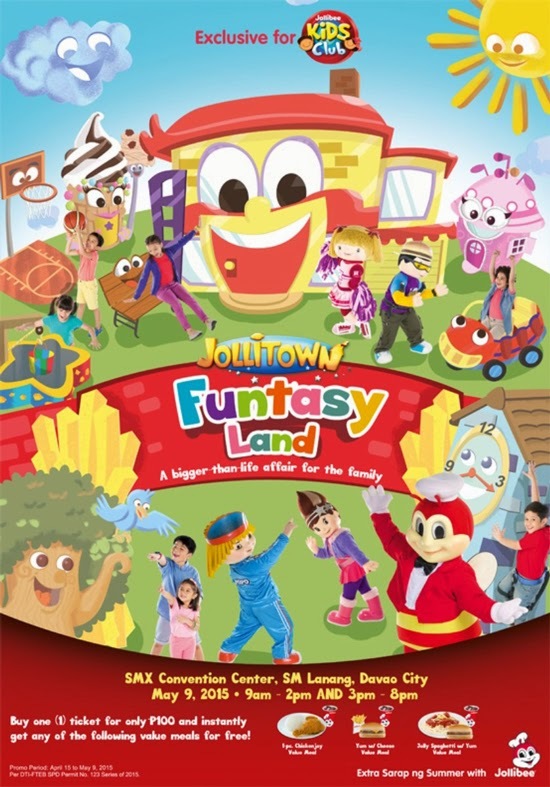 you get to attend exclusive Jollibee events like, Jollitown Funtasy Land. 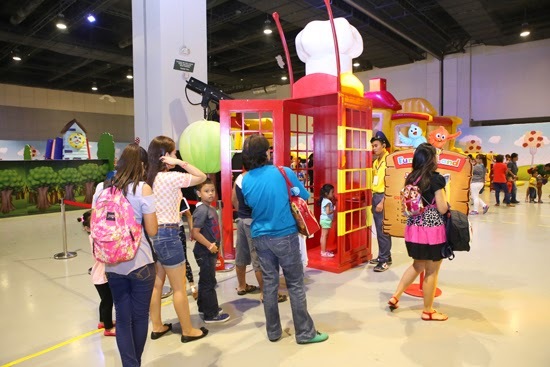 Recently, Jollibee and Friends had an awesome time at Jollitown Funtasy Land at SMX Manila. JKC Happy Plus Card holders and their families had a blast seeing Jollibee and the gang - Hetty, Twirlie, Popo, Yum, Pipoy and Puno come to life and sport a day-filled of fabulous entertainment and activities; there were interactive games, magical summer adventures, giant slide, food booths and so much more every boys and girls just love to enjoy. A fun way to encourage family to join the club to enjoy their benefits as well as to bring happiness with their children. good luck to the winners. Sure this is a fun event. This is perfect for kids who are not shy to show their talents to everybody. I wish we are in the Philippines right now, my summer babe definitely will join this program.